Venice is amazing. But of course you didn’t need me to tell you that. Arriving by boat from Punta Sabbioni directly on the Piazza San Marco, we immediately got sucked into the maze that is Venice’s San Marco district alongside thousands of tourists. 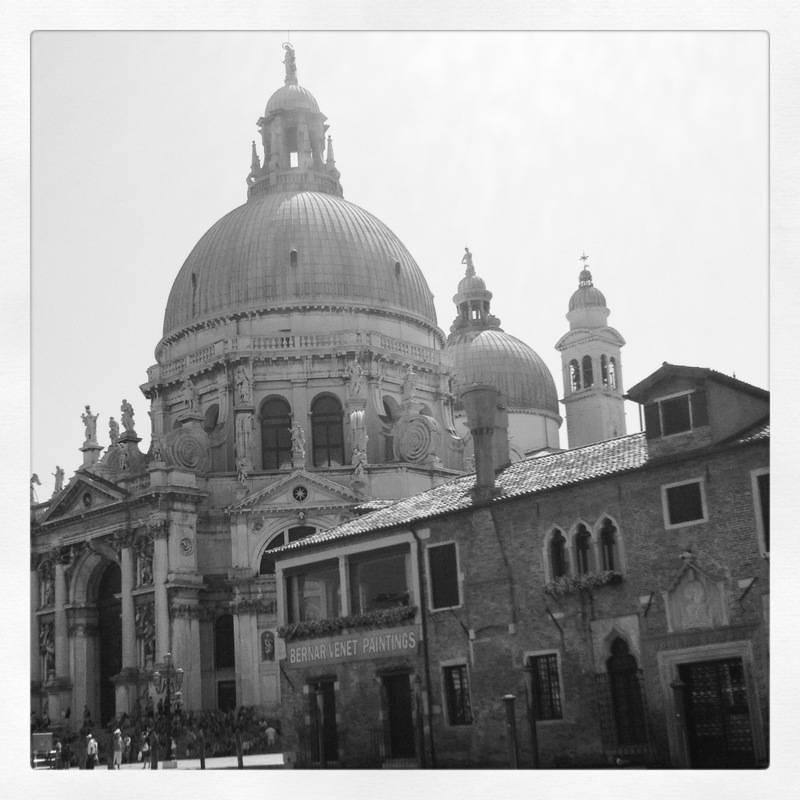 In August the city is overwhelmed by hordes of travellers, but despite that, Venice still managed to charm me. Never actively looking for anything, but just following our instincts through narrow alleys and labyrinthine streets, we found all the landmarks we were looking for and all the stores too! The Profumeria I Muschieri, although highly anticipated, proved to be a bit of a disappointment, since they were supposed to carry the I Profumi di Firenze line, but only had a measly bottle left (a lilac scent with a clearly gone over tester). The SA turned out to be extremely distracting, since she sported caramel-colored teeth. I kid you not! I don’t know what was up with that, but she was dentally challenged enough to make it very hard concentrating on my gourmand-leaning perfume quest. So, enough with the snark, and long story short: out I went not a sample or even a blotter richer. By chance we hit upon a close by Profumeria that carried Bruno Acampora scents. Encouraged by the husband’s recent musk revelation, I tried Musc from this line, but after being pronounced a suitable understudy for The Creature From The Lagoon, the idea of pursuing this scent was quickly out the window. 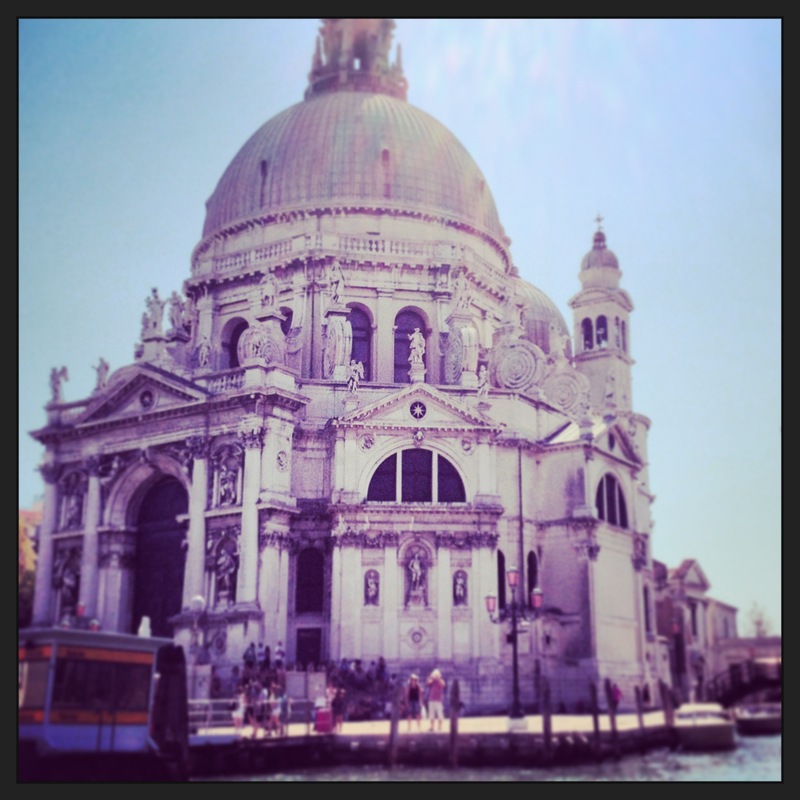 What did we all love most about Venice? 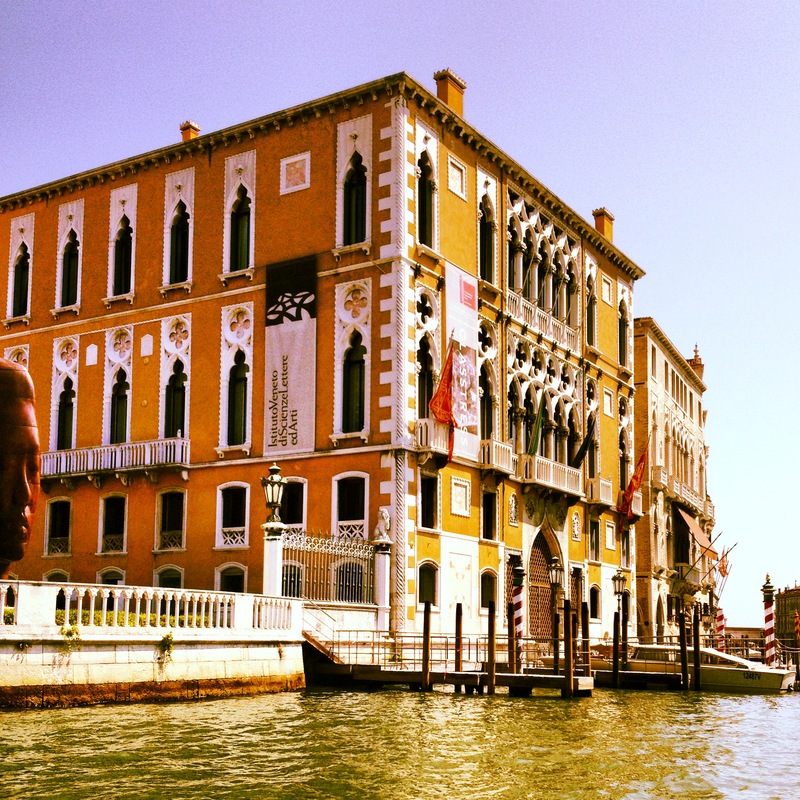 The boys adored the water taxis speeding down the Grand Canal. The husband loved studying the menus of out of the way trattorias in a bid not the fall into any tourist traps. I loved the fact that I was there with my family, being able to show the boys something that might not be there anymore when they are adults (at the rate Venice is sinking, it is an alarming thought indeed). I’m going to leave you with a few photographic impressions of this amazing city. Venice is magical. Let yourself be enchanted. 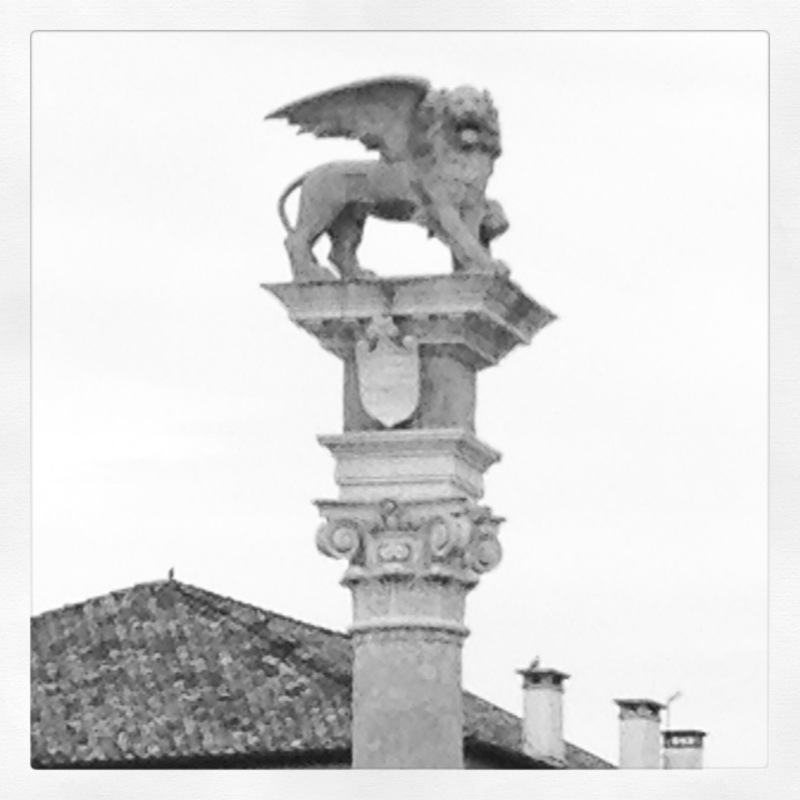 This entry was posted in Photography, Travels and tagged Fragrance, Italy, Perfume, Photography, Travel, Udine, Venice. Bookmark the permalink. 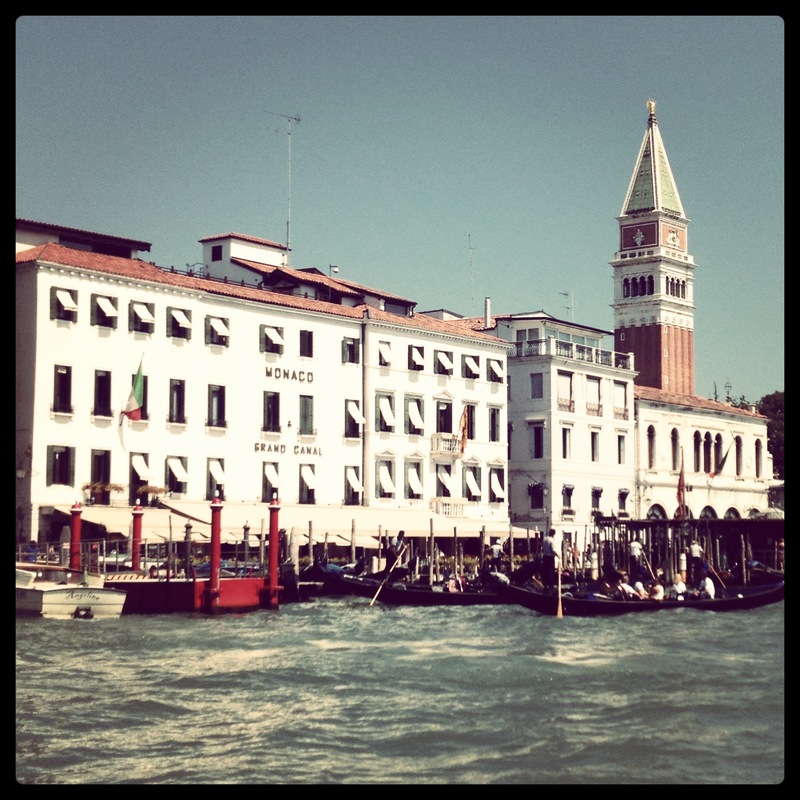 I adored Venice too- though we stayed for a very short time when we visited. Sounds like you had a wonderful time! It is a magical city indeed. I saw it during late fall/winter so it was quite a bit melancholic too. Venice is hypnotizing. I was there in May, and every day of my stay I was trying to rearrange my travel plans so that I could return to Venice for just a few more days, or even hours. Despite being completely drawn in by La Serinissima, leaving it was like a breath of fresh air. Hypnotizing is a very good word for the pull this city exerts. 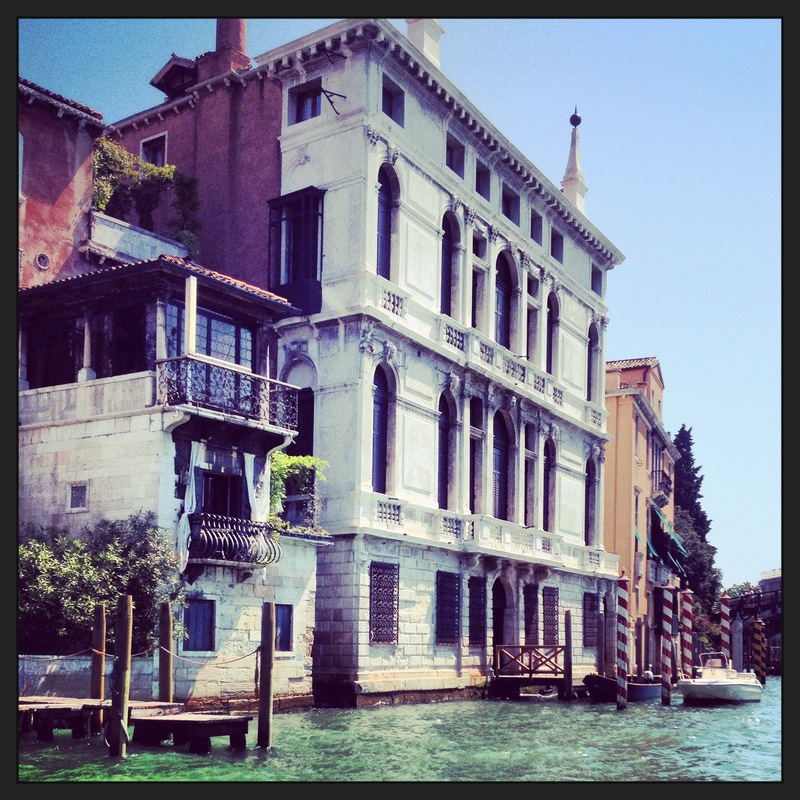 I loved Venice too – thanks for reminding me! I love Venice – we (husband+me) make a trip there (almost) every year in late autumn. The autumn light makes that amazing place even more “obscure” – I love Peggy Guggenheims “Angel of the Citadelle”, and the glass pieces from Venini, and the narrow Calle where I can never find my direct way anyway (and then arrive to my target completely accidentally and unnoticed…), the real venetian food in hidden Osterias far from tourist Restaurants, the fish market… BTW I recommand Donna Leon’s crime books as a fine introduction to Venice. What a beautiful picture you paint of your Venice. Thank you! 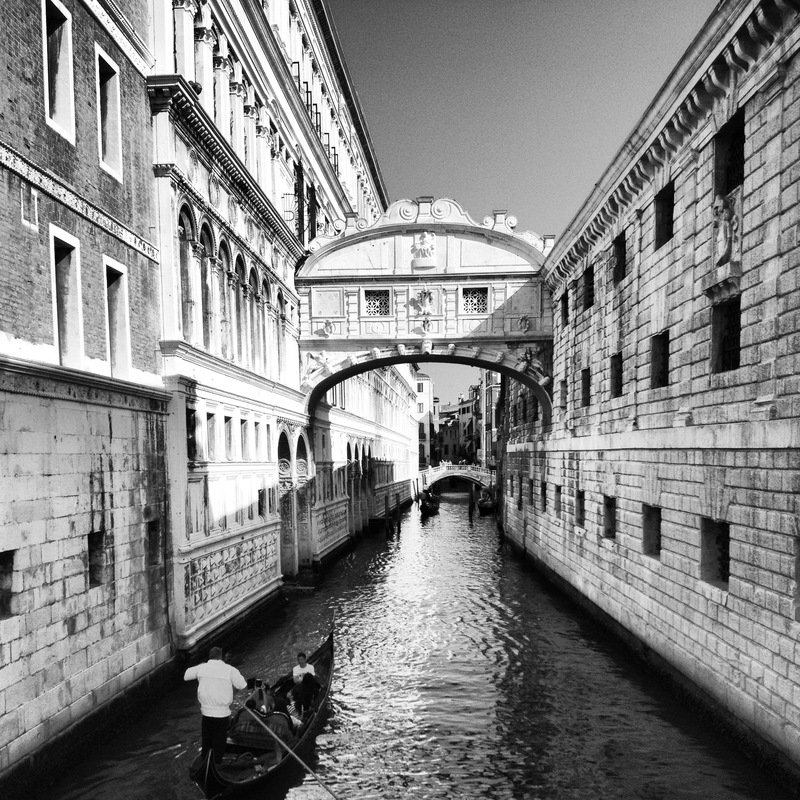 Very beautiful pictures.With my husband we spent five days in Venice last month and it was really a good vacation. But I felt a little disappointed as I couldn’t find any perfume shops (probably thy were hiding among the crowds of tourists). 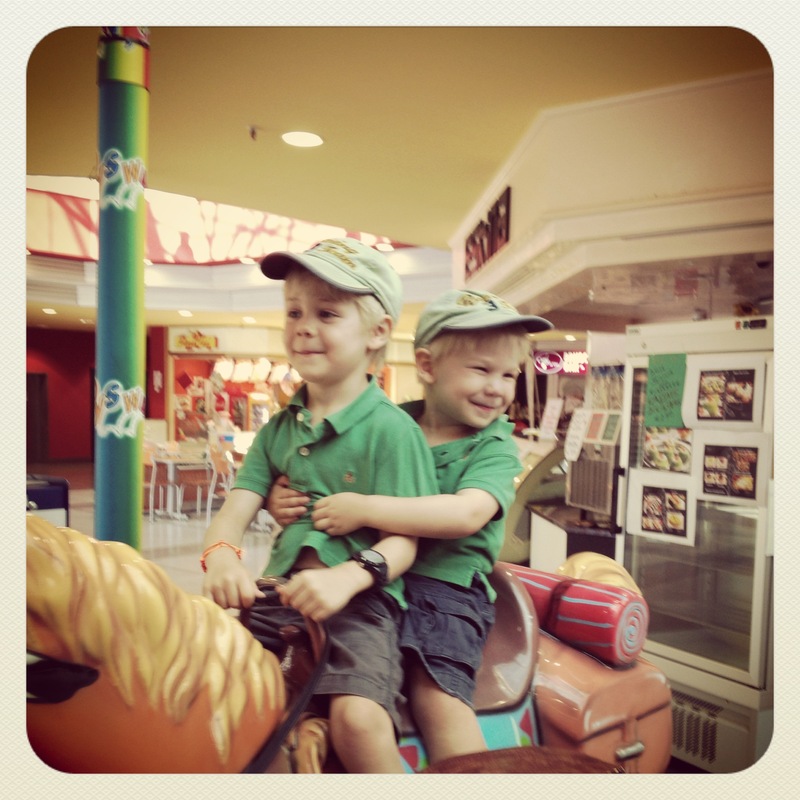 Are your boys fraternal twins? They look so happy,hugs! Thank you! Glad you enjoyed Venice too. 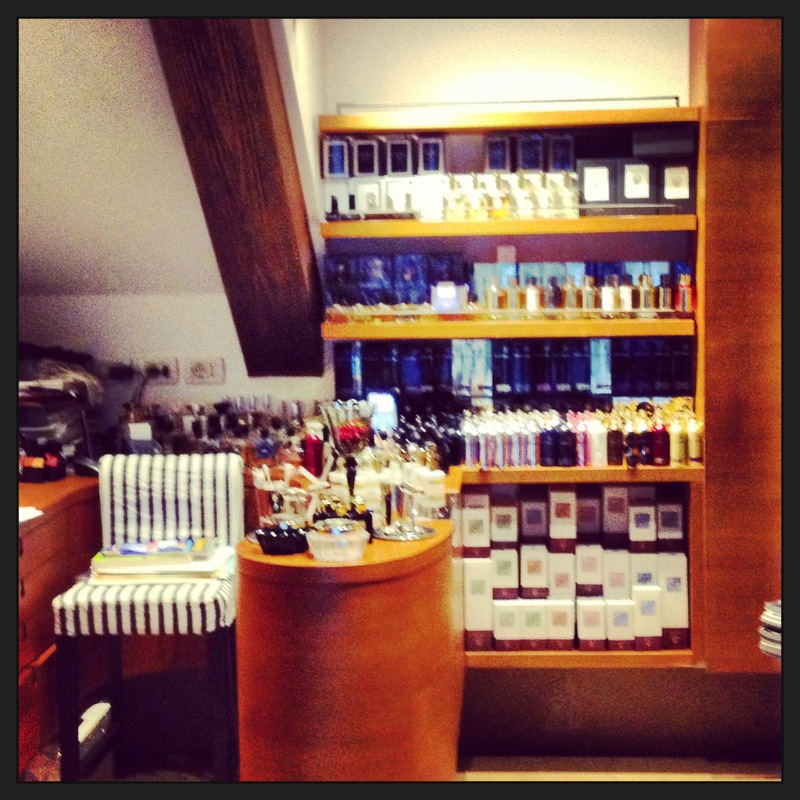 Too bad you didn’t come across any perfume stores, I guess I was lucky literally stumbling over/into a few. I hope you get to go again soon! I’m glad Venice more than lived up to your expectations. I hope I get to lose myself in its streets one day. Too bad the perfume testing wasn’t more successful. The pic of the boys is adorable – as ever. It was well worth the trip, but I want to go back in winter to experience the more wistful side of Venice. I hope you get to travel there soon as well. I totally agree about the instinctive wandering being the way to navigate Venice. I think GPS systems might be ‘overdemanded’ in that rabbit warren of streets. And Dr O is so right to avoid the tourist trap trattorias (try saying that fast!). I remember paying robdog prices for a small glass of Prosecco in St Mark’s Square, but there was an orchestra playing there at the time, so I feel I got my money’s worth. Glad to hear that my way of planless drifting through Venice is confirmed by you as a seasoned traveller. Ooh, another vote for Donna Leon’s books! Such beautiful photos! You make me yearn for Italy. We are lucky indeed it is so close! Thanks for sharing. Have a great weekend, B! That’s my favorite photo too! And to think that I managed to take it surrounded by a Japanese tour group of at least 50 people trying to do the exact same thing. You are very welcome, Darilyn! I would love to be able to visit Venice. I love your photos! What great memories to have of spending time with your family. Beautiful. Hopefully your dream of going there will come true one day! Mmmmh….possibly another gone over tester?? Really, we are very surprised about your feelings about our Musc…of course you don’t HAVE to like it, but ‘ Creature From The Lagoon’….never heard such a ‘compliment’ in thirty years! Could we send you some samples, just to make sure you smelled the real Acampora’s Musc? 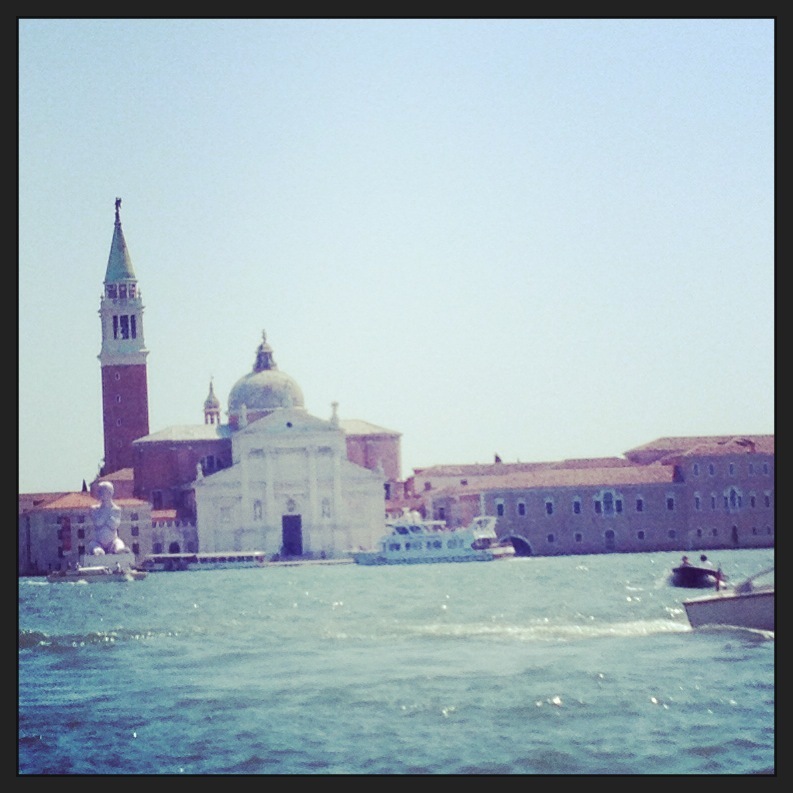 Share you views on Venice, just amazing; did you ever pay a visit to southern Italy? Not many travel further south than Rome, for many obvious reasons, but it’s worth it! I have to distance myself from my dear, but sadly sometimes olfactorily challenged husband and clarify that I liked Musc very much, unfortunately he didn’t and made that unfortunate comment! I was rather sad that I didn’t get to explore Musc further. Travels to the south of Italy are definitely on my future agenda! My favorite city in all the world! 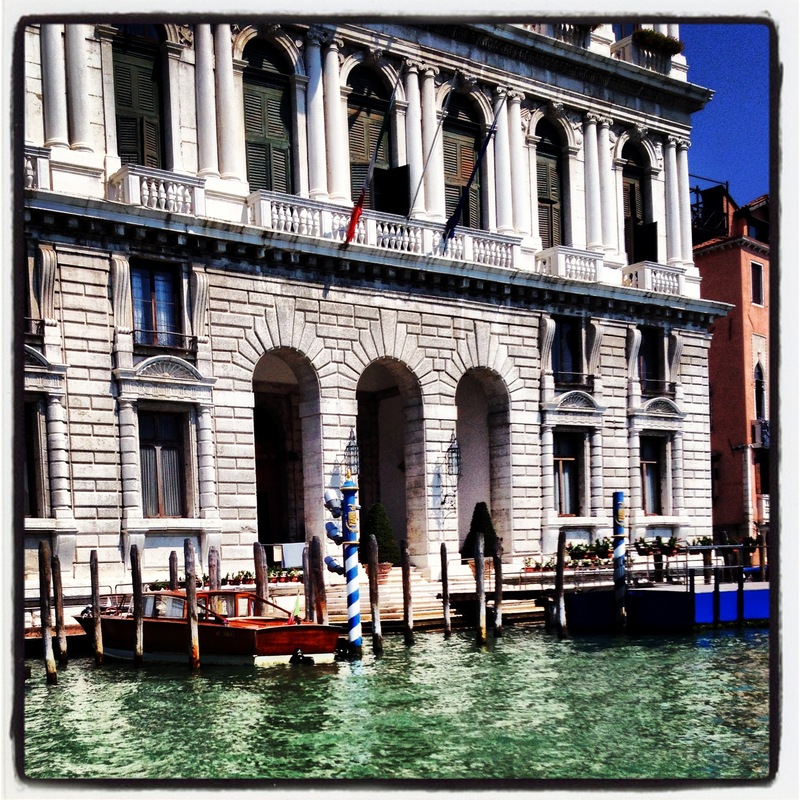 Venice is … ah, so beautiful! I’m glad you had a good time. Venice and you fit together perfectly in my mind, Nat! I also had an unpleasant experience at that perfume shop. Actually, I went twice, and the first time was fine, but I only had a few minutes to peek in before having to run off to meet my friend. There was a lovely woman working that time, who was very helpful and relaxed. When I went back the second time, when I actually had time to stay a while and hoped to find something to purchase, the woman with the unfortunate teeth was working, and I found her very aggressive and condescending. She kept insisting that I MUST try the perfumes on my skin, to get a true impression, but I wanted to have quick sniffs of many options before committing my valuable skin real estate to something that I wasn’t reasonably sure I would like. She spoke to me like I was an idiot, and being such a tiny space, it was impossible to shake her off and focus on the fragrances. I ended up fleeing, annoyed, smelling of something I didn’t like but was pressured into spraying on my arm, and braved the crowds at the Ponte di Rialto to grab a bottle of Ambre Sultan from Profumeria Franco, something that required no thought or testing, since it was already at the top of my wish list. I LOVE it, and am so glad that it ended up being my Venice perfume souvenir. It is sad when a SA is so counterproductive. I’m glad you got your fragrant Venice souvenir in the end. Ambre Sultan is fabulous!